This whitepaper is for Entrepreneurs, CMOs, CTOs and CIOs interested in adopting a Mobile Strategy for their business. 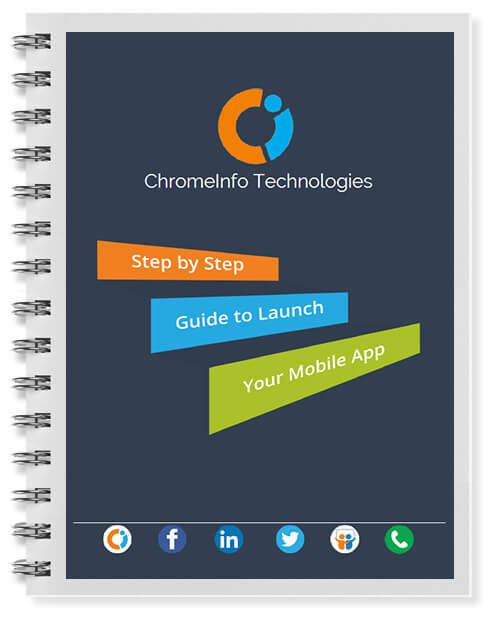 It describes the nuances of a successful mobile app launch. Technology eventually will be invisible. Mobile devices are the first major milestone in this direction. Businesses need to adopt a mobile first strategy to succeed. In a couple of years, Mobile will what TVs were a decade ago. A mobile app is your gateway to the new consumers’ wallet. You’ll discover questions that seek your attention before you start building the app. Your long term success depends on listening to your consumers’ demands and building for it. Every business is going mobile first. Differentiating your app against a sea of competitors is getting difficult. Your consumers will not discover you just because you’re there. You’ll figure out key marketing things before pre-launch to give your app a greater chance to succceed. •	How to decide between iOS and Android? •	How to write a functional specification document for your app? •	How to create financial projections for your app? •	What is App Store Optimization? •	How can you be ready for App Analytics? •	How can you get your app featured in app stores?